Camden Council says a new hearing will take place on Jan. 8. 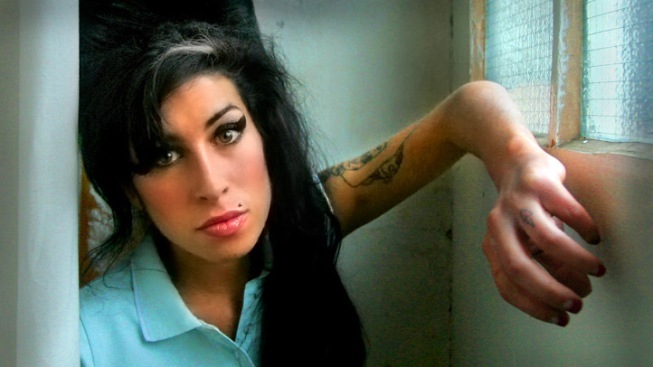 Amy Winehouse was found dead in her London home in July 2011 at age 27. Officials in London say the inquest into the death of soul singer Amy Winehouse was overseen by a coroner who lacked the proper qualifications and will be re-heard next month. Winehouse was found dead in her London home in July 2011 at age 27. An inquest in October 2011 found the "Back to Black" singer had died of accidental alcohol poisoning. Assistant deputy coroner Suzanne Greenaway, who oversaw the inquest, resigned the next month after her qualifications were questioned. She had been appointed by her husband, Andrew Reid, the coroner for inner north London. Reid was suspended, and resigned earlier this month. Winehouse family spokesman Chris Goodman said Monday that family had not requested a new hearing.